After 33 Years, It’s Back To The Island! 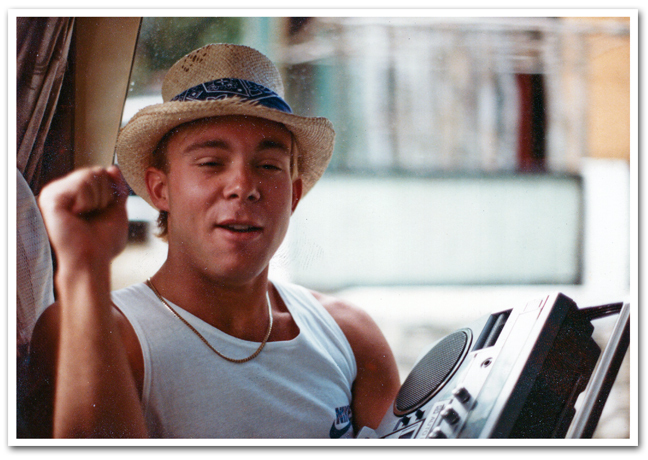 Once upon a time in 1984 I visited Jamaica for a week. The beautiful country and the people of Jamaica made a deep impression on me. 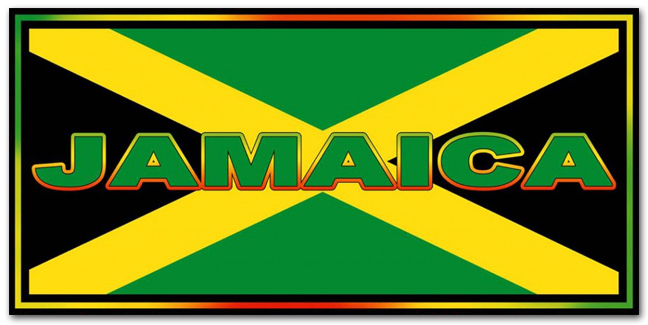 Jamaicans have a warmth, a hospitality and an infectious joy they exhibit in everything they do. Their positive vibrations stuck with me for all these years. I’ve always wanted to return. They are a very proud nation and I’m thrilled to be able to return. This morning I will be traveling back to the island to once again to experience the people, the food and the music of Jamaica. It’s been a long time and a long time overdue. After running a business for 25 years, vacations were non-existent and this time it’s my honeymoon too! Previous PostThe Lowdown On SwagNext PostGreetings From Bloody Bay!